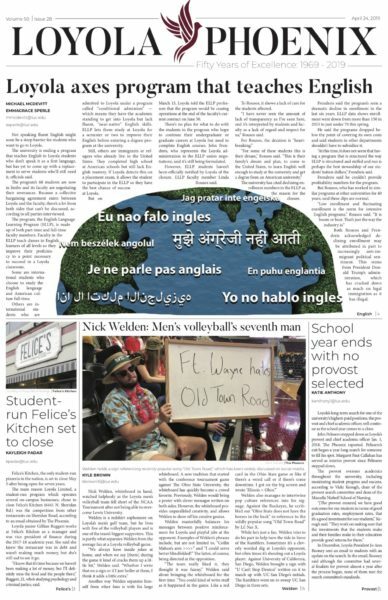 Finding the time to plan a date for Valentine’s Day can seem nearly impossible while juggling classes, internships and extracurriculars. Fortunately for students in Chicago, the city offers a plethora of sights and landmarks just waiting to be explored. This Valentine’s Day, The PHOENIX brings you 10 of the city’s best locations to enjoy the holiday with that special someone. 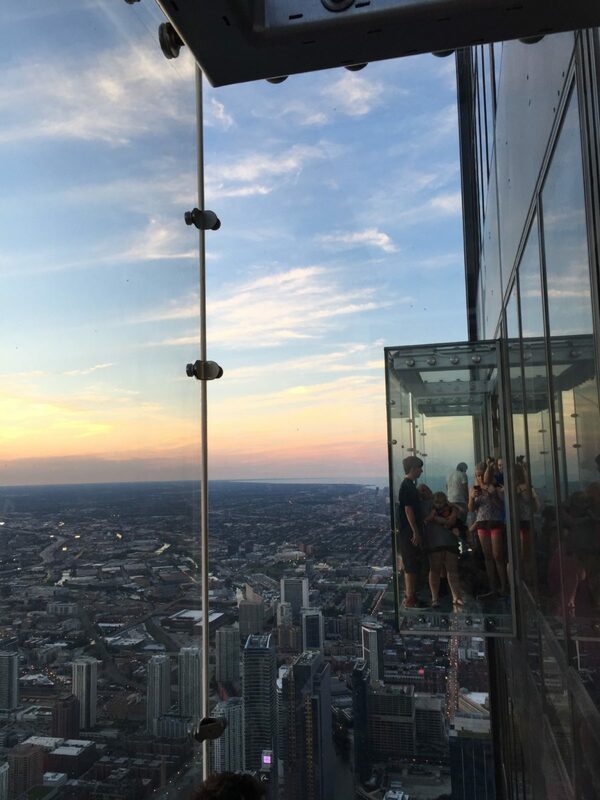 Located on the 103rd floor of the Willis Tower as an add-on to the sky deck, The Ledge offers thrill seekers a view of Chicago from a glass box extending four feet from the building. For $24, visitors can experience views of four states surrounding Illinois, according to the Ledge website. This Valentine’s Day, the Ledge continues their annual “Love on the Ledge” social media contest for couples. Four lucky couples will get to have their wedding ceremony on the Ledge, and a fifth couple will win a couples photoshoot in the same spot. Couples must submit a video about themselves on Facebook to enter. The Ledge is open daily from 10 a.m. to 8 p.m. The Chicago landscape wouldn’t be complete without the breathtaking views of Lake Michigan. 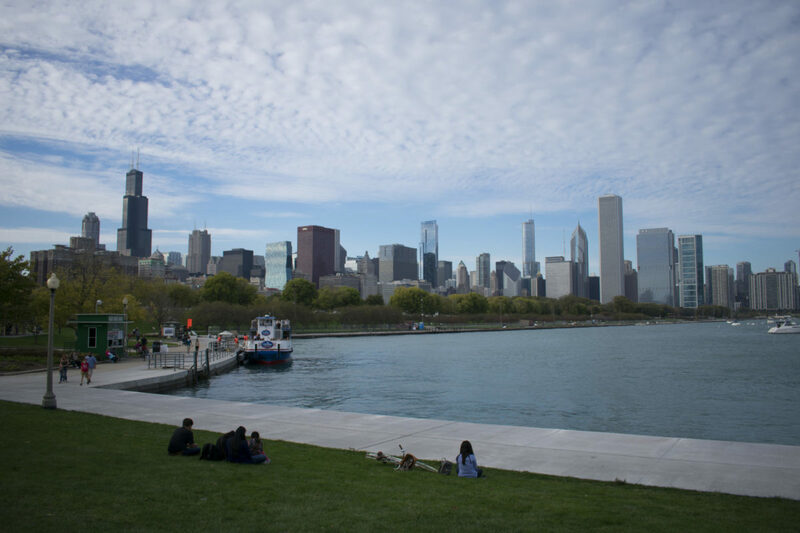 Spanning 18 miles along the lake’s western shore, the lakefront trail is the perfect place for a peaceful outing with a significant other, weather permitting. Grab some coffee before taking a walk to absorb the unique sights and sounds of the lake in the winter. For a warmer alternative, head over to one of the numerous lake shore restaurants like The Lakefront or Tweet to take in the experience from inside. 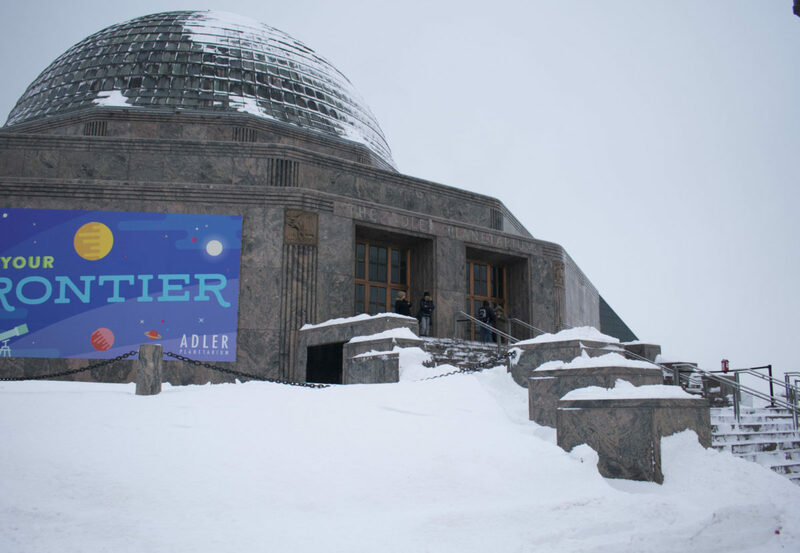 Go stargazing in the daytime with a trip to the Adler Planetarium. Located on South Lake Shore Drive, the planetarium is just one of four main attractions on Chicago’s Museum Campus. There’s sure to be something of interest for all visitors. Check out one of Adler’s interactive exhibits before grabbing a bite to eat under the stars in the glass-roofed Galileo Cafe. Admission fees are $12 and the planetarium is open daily from 9:30 a.m. until 4 p.m. Located in Chicago’s Grant Park neighborhood, the Art Institute of Chicago is one of the oldest and largest collections of art in the United States. Guarded by two bronze lion statues, art enthusiasts and novices alike can find something to enjoy at the institute. 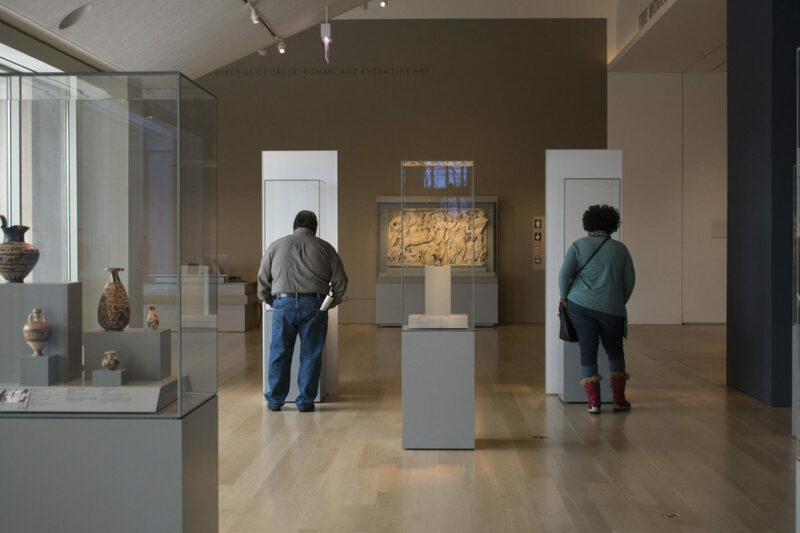 Loyola students receive free admission to its more than 3,000 permanent works of art and 30 rotating exhibitions. 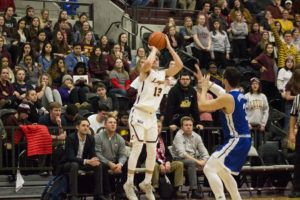 The institute is usually open from 10:30 a.m. until 5 p.m., except on Thursdays when it closes at 8 p.m.
With several locations in the Chicagoland area, including one 10 minutes from Loyola’s Water Tower Campus, escape rooms are an increasingly popular idea among millennials as a night of fun. Most locations offer several different room themes such as prison break gold rush. 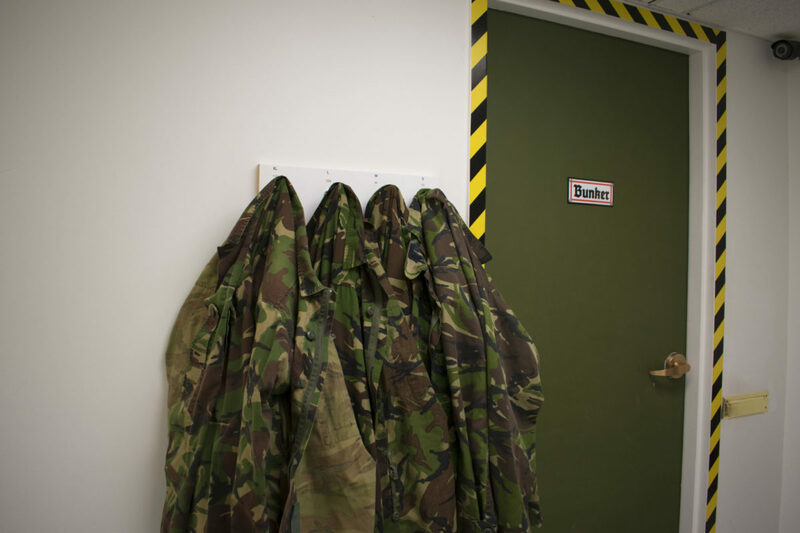 Players are given an hour to find hints and solve clues to escape the room. Both winning and losing teams have a group photo taken at the end. Prices range from $25 to $30 per person and spaces fill up fast, so be sure to book in advance. Chicago’s largest indoor and outdoor rooftop lounge — according to its website — is a six minute walk from Loyola’s Water Tower Campus. 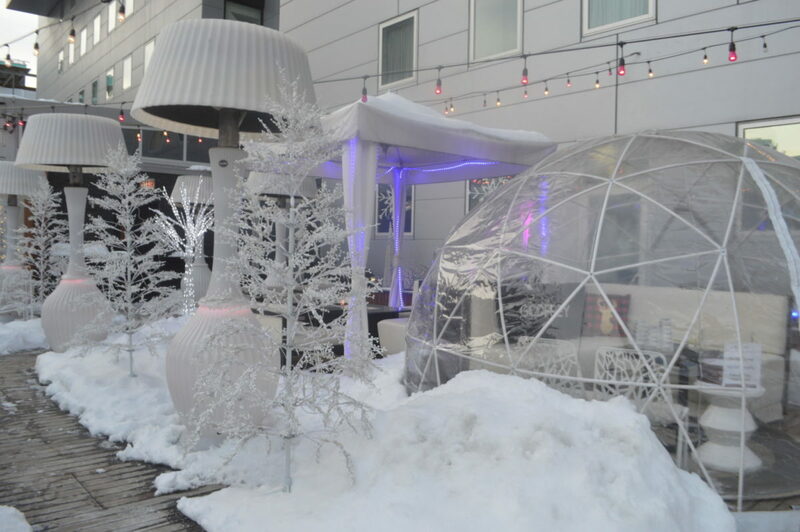 The IO Godfrey, which has won nightlife, nightclub and bar recognition for its popularity, offers visitors the opportunity to enjoy a rooftop bar without being subjected to the city’s winter temperatures. The Godfrey offers theme nights such as a weekly ‘80s night and happy hour specials nightly from 3 p.m. to 6 p.m. Located in the South Loop, The Harold Washington Library offers more than just the typical library experience. 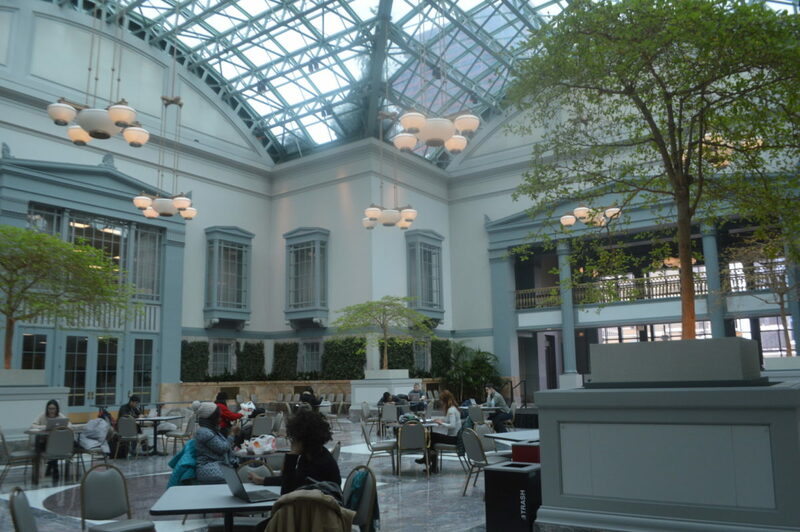 Serving as the main branch of Chicago Public Libraries, Harold Washington is also home to a quaint space: the Winter Garden. A glass roof allows natural light to illuminate the space, and potted plants and greenery add to its organic atmosphere. The Garden, which is sometimes used as a wedding venue, is a quiet and free alternative for a date this Valentine’s Day. The Maggie Daley Ice Skating Ribbon is the newest of Chicago’s large scale ice skating rinks. 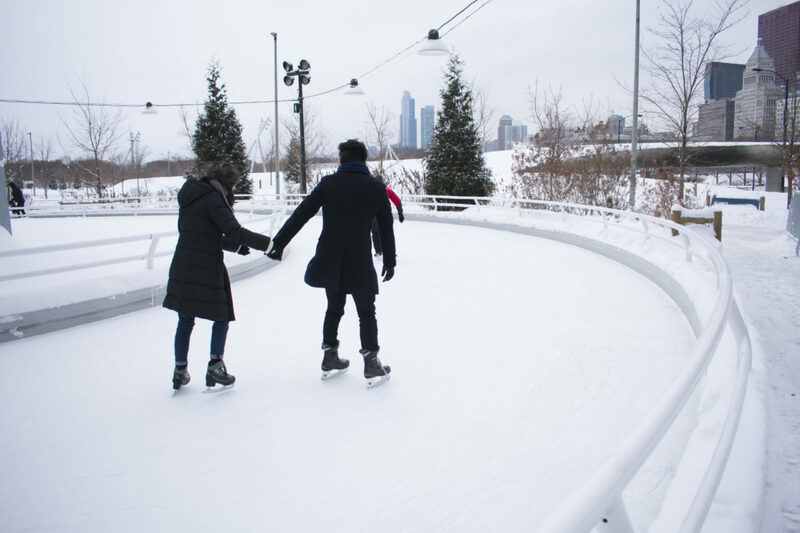 Visitors can skate on ice twice the length of a regular skating rink with the Chicago skyline in the background. Admission is free and skate rentals are $12. The rink is open from noon until 10 p.m. on Valentine’s Day. 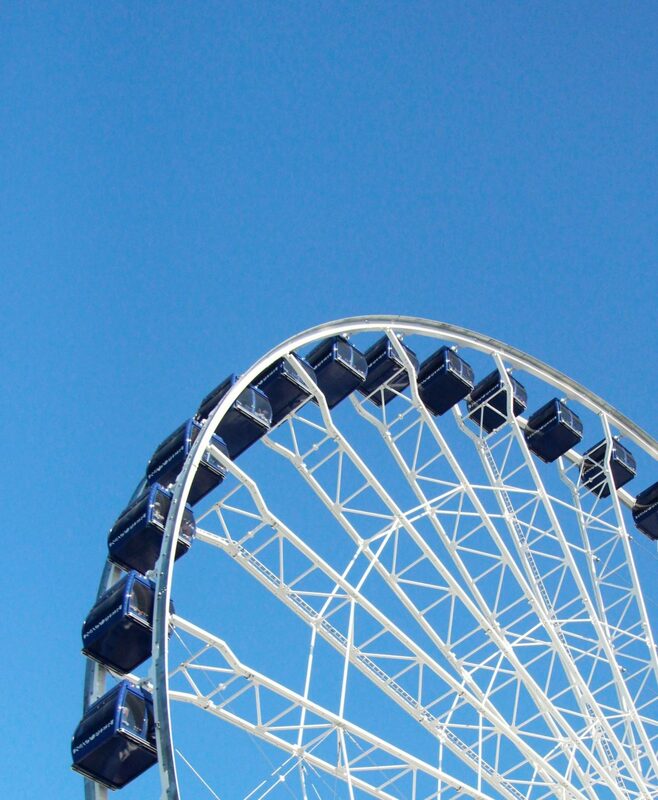 As one of the city’s iconic attractions, Navy Pier charms visitors with its scenic views and trademark Ferris wheel. The Pier plans to go all out for Valentine’s Day, offering specials at several of its restaurants, including the Bubba Gump Shrimp Company, Margaritaville and the Riva Crabhouse, which will be offering $2.14 bottles of wine. By registering in advance, visitors can receive one free Ferris wheel ride to use on Valentine’s Day. Valentine’s Day wouldn’t be complete without chocolate. 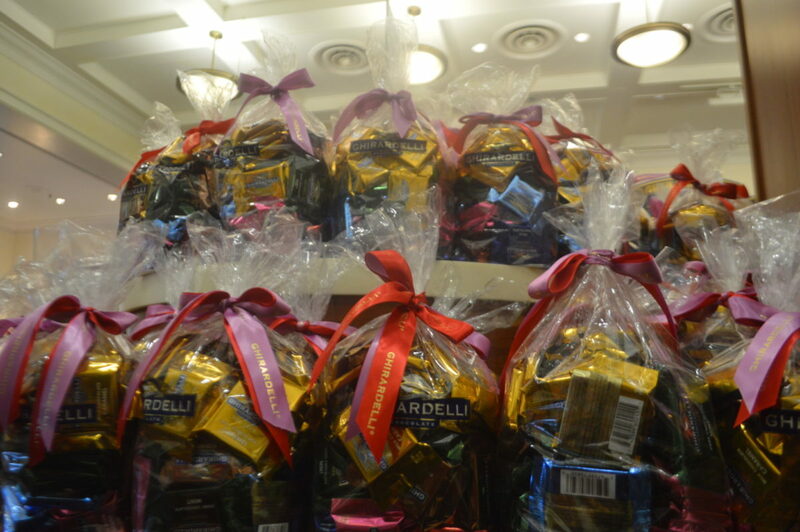 Ghirardelli Chocolate Shop, located at 830 N. Michigan Ave, offers a variety of chocolates, candies and gifts. The store plans to offer special Valentine’s Day gifts such as heart-shaped boxes. Loyola students can pick up a last minute gift at the store near the Water Tower Campus.